I've always had a love for walking, but last summer was when I properly decided to get into hiking. 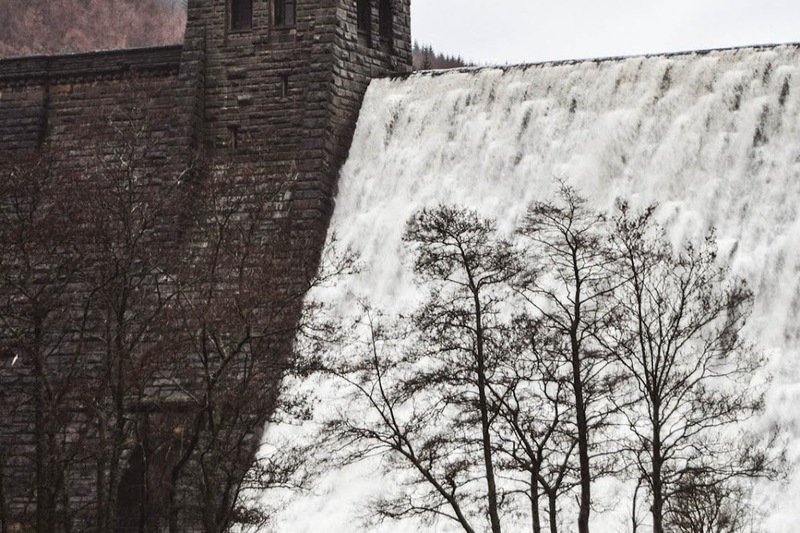 The more I visited the Peak District, the more I fell in love with its glorious landscapes and kept wanting to explore new areas of the countryside, going out on long walks and taking my cameras with me to capture the scenery. 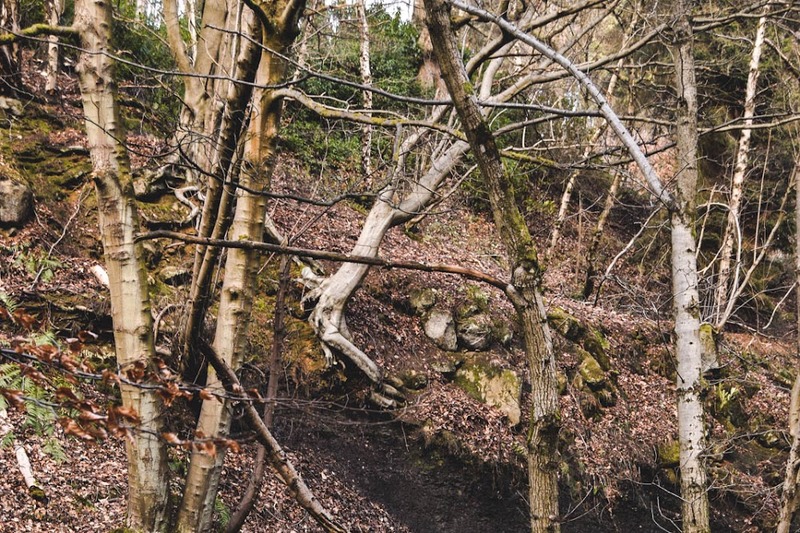 I started off by walking around the woodland areas of the Peak District, such as the magical trails of Padley Gorge and Snake Woodland. 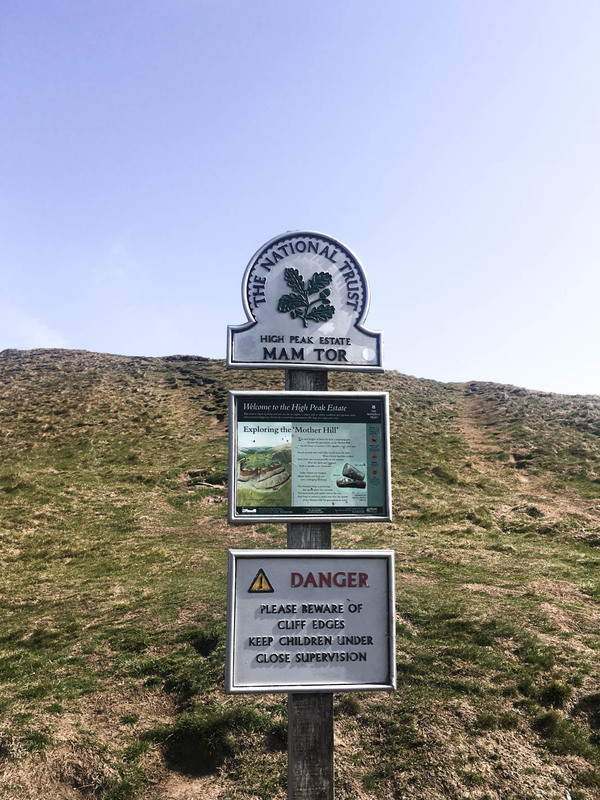 And then after a much longer walk at the Roaches I was determined to start walking more challenging trails and so Mam Tor was one of those at the top of my list. 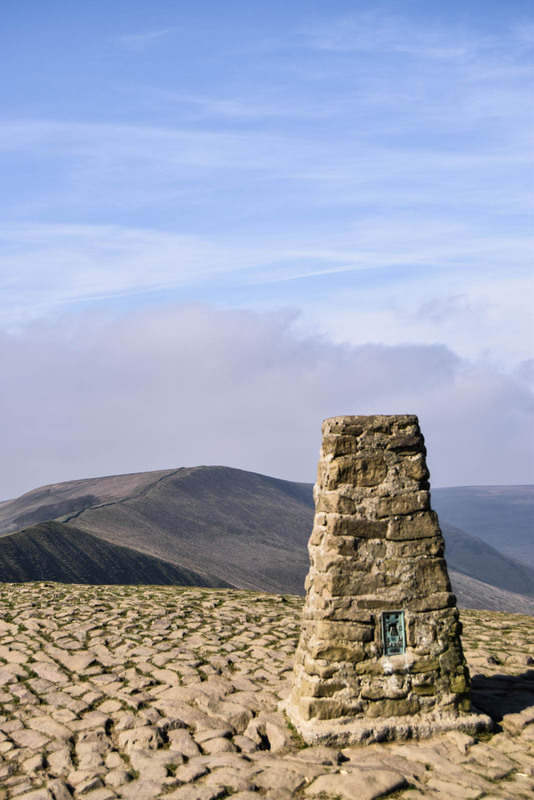 We had originally planned to walk Mam Tor a few weeks earlier, but due to the storms causing havoc across the UK with strong winds and heavy downpours of rain we decided to plan for another day. 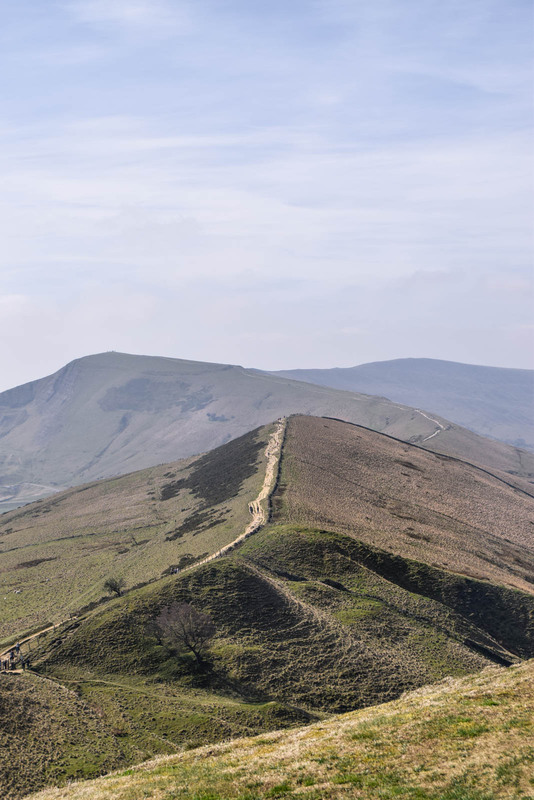 Mam Tor is certainly one of those walks where you'll want good weather to be able to experience the magnificent views and so the last weekend of March was a great sunny day for a hike. 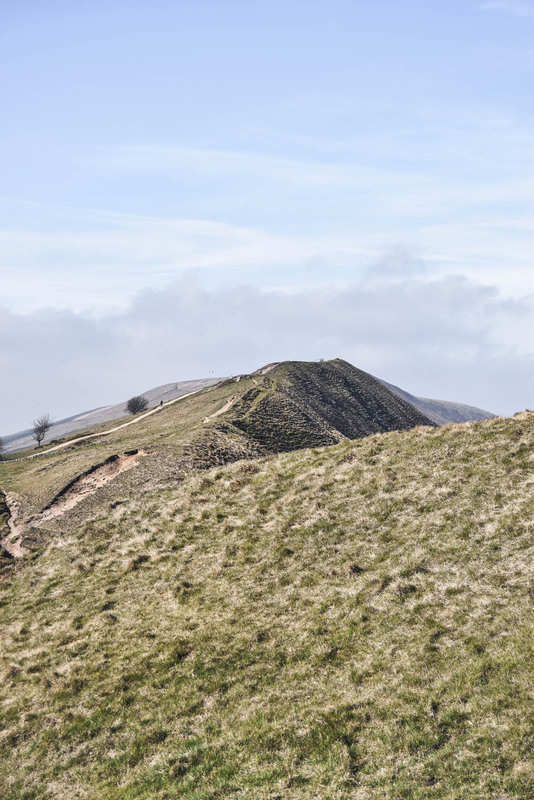 We took a circular walk, taking around 2 hours altogether starting from just a little bit futher from the top of the carpark at Blue John Cavern and then heading up towards the steps of Mam Tor. 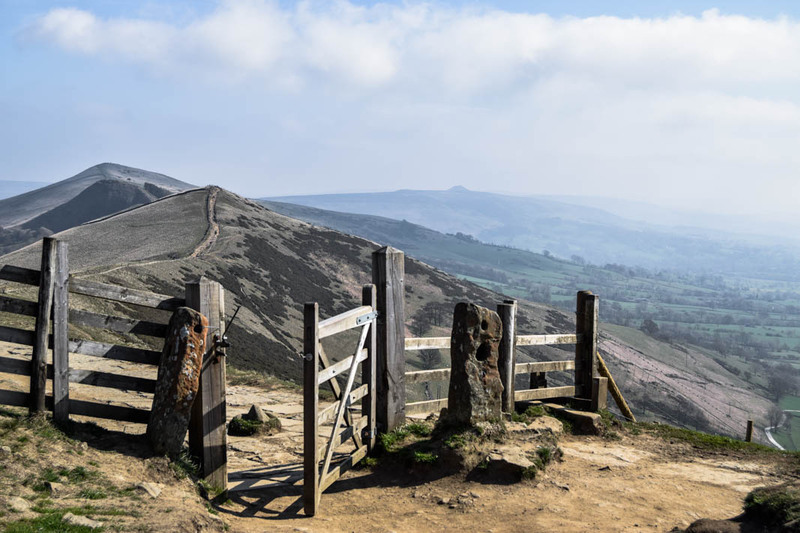 After reaching the trig point, the highest point of Mam Tor, we carried on along the steps of the Great Ridge, stopping at one of the gates from which you can see Back Tor and Lose Hill. 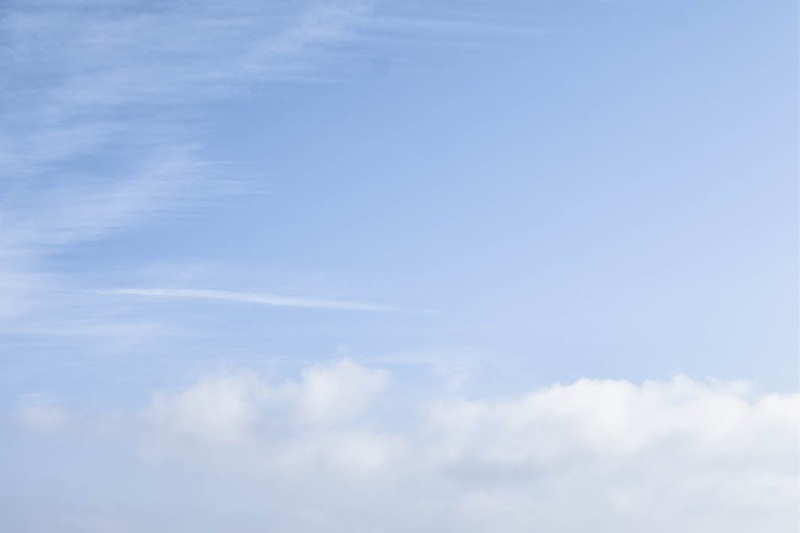 We made it up the rocky hill climb of Back Tor, which was my favourite view point from our walk. Sitting at the top, eating our lunch with the stunning view of the Great Ridge was just amazing, especially to see how far we had walked along the steps. 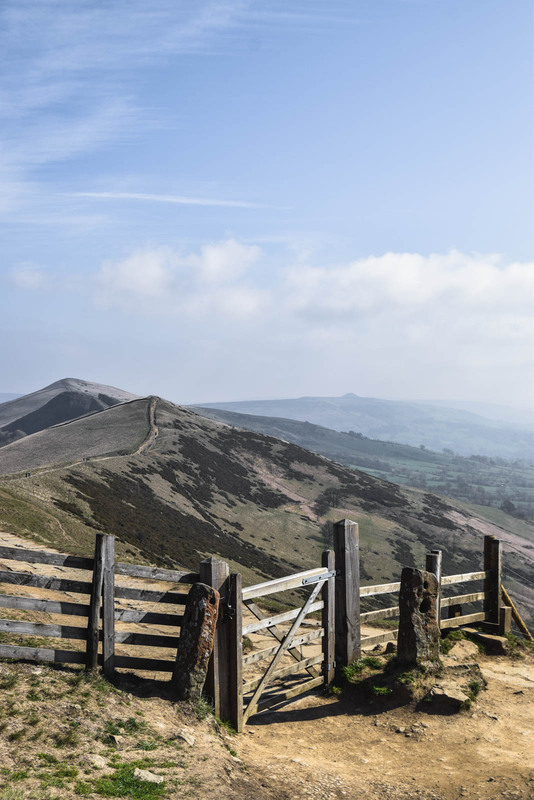 You can carry along further from Back Tor towards Lose Hill, but we decided we would extend our walk on our next visit and instead after having our lunch we headed back down towards Mam Farm and the broken road. 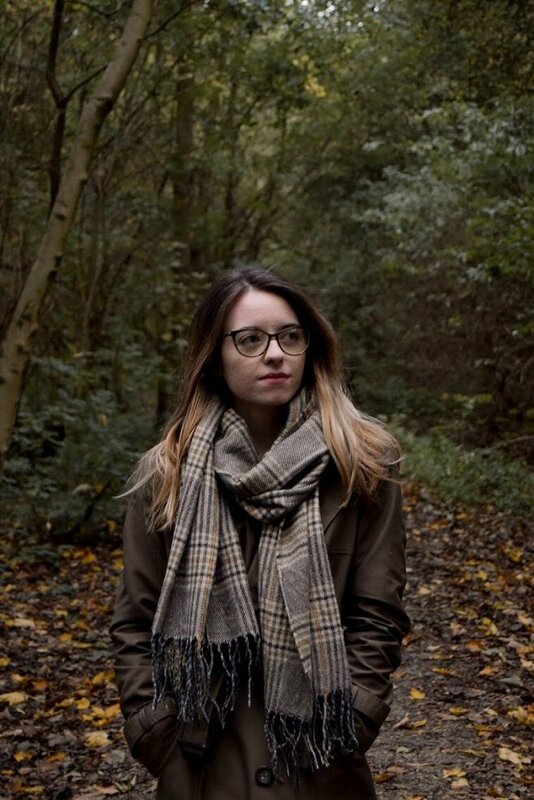 We wandered along a small wooded area and out of the farm where we reached the broken road, from here we set off up the road until we reached the car park of Blue John Cavern and back to the car. 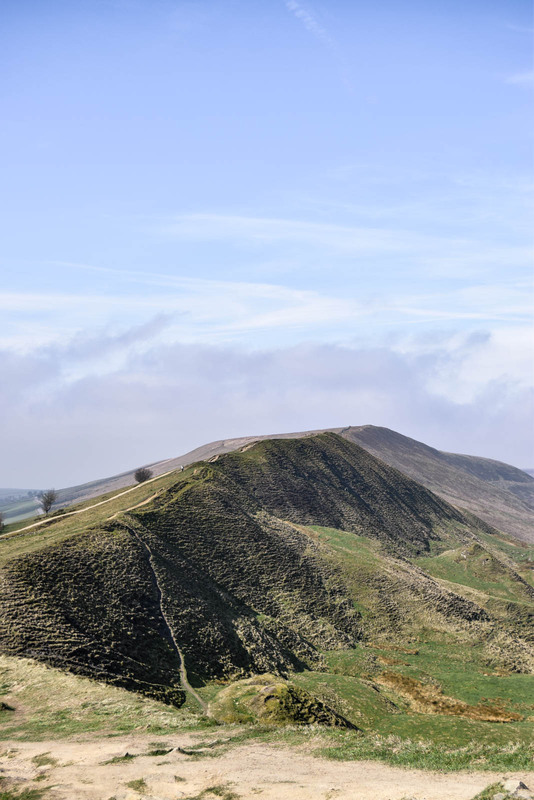 I'm looking forward to coming back to walk Mam Tor again at some point this year, possibly during the summer when all the heather and wildflowers are blooming.